Strong and reliable and reasonably priced. 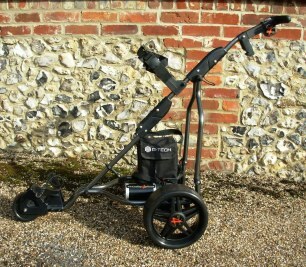 Phone : 44 (0) 1494 868073 .
for many electric golf carts. Highest quality. Keeping the pleasure in golf.